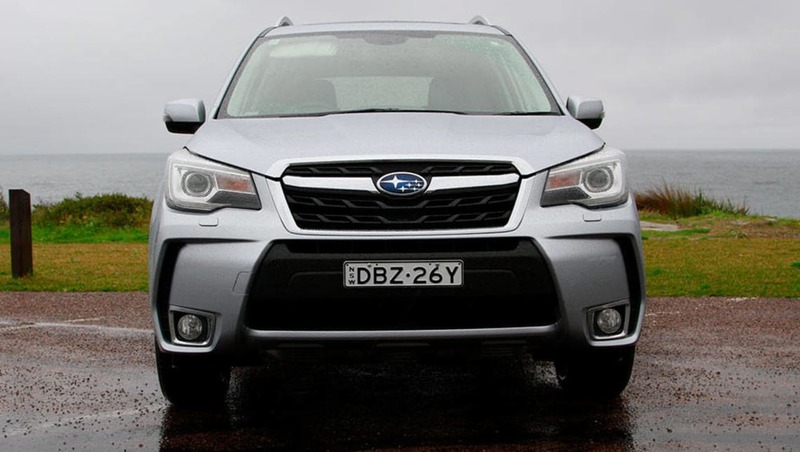 The Subaru Forester has been a dependable, popular best-seller for the Japanese brand for over two decades. A boxy, practical machine, it's far less interested in the fashion for sleek-looking lifestyle SUVs and rather more keen on function. 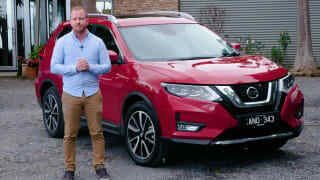 Along with the Nissan X-Trail, it is by far the most capable off-roader in its class, but has proven itself comfortable and capable on road as well. 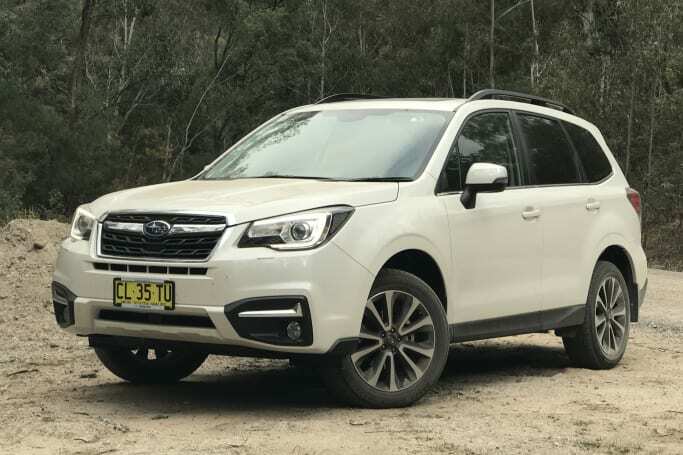 It might be getting on a bit in years, but with a new Impreza and XV the priority for Subaru, the Forester continues to be a popular machine on Australian roads. 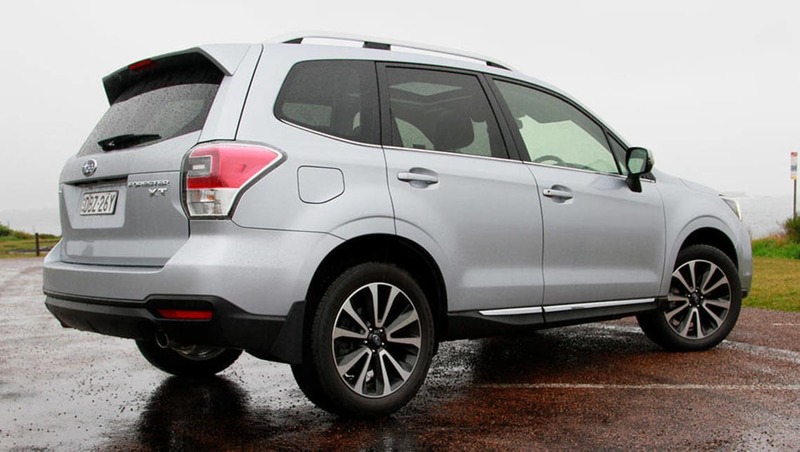 More than any other car in the segment, the Forester's exterior design tells the story. 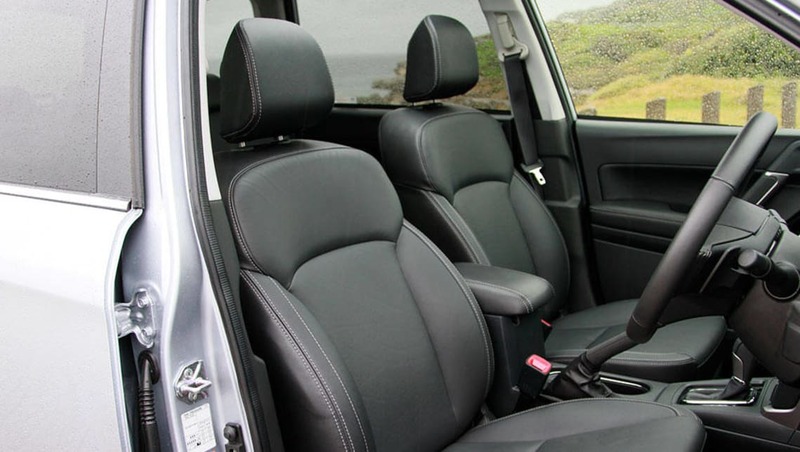 A big, boxy unit, the Forester's external dimensions give you a good idea of its generous interior space. Despite its size, it's never an imposing sight on the road. The Forester's off-road capabilitiy is among the highest in its class. The front bumper sits high off the ground to maximise the approach angle (23 degrees), the rear bumper the same, for 25 degrees, and a 20 degree rampover angle is a result of the 22cm ground clearance. The owner’s manual lists the wading depth as 360mm and says the water “shouldn’t reach the undercarriage of the car”. Lower in the range, the slim side skirts are minimal and fitted to the door (unpainted on some models) to avoid muddy calves. Inside is a huge cabin, with lofty headroom and lots of glass for a good view out. How many seats? Five, and they're all reasonably comfortable if a bit slippy in cars with leather trim. No Forester has a third row, despite looking like it might fit. Rear legroom is excellent and six footers (and over) are quite happy in the rear. Our interior photos show a big, airy space, with room for people and their things. Avant garde it is not, but it's a practical, easily cleaned interior that's focused on usability. The driver is almost assaulted with information. As well as the comprehensive dashboard, there's a second information screen higher up, delivering various extraneous information and, of course, an electronic gyroscope for the off-road fans. The storage space is protected from prying eyes by a retractable blind, kind of like a tonneau cover on a ute. 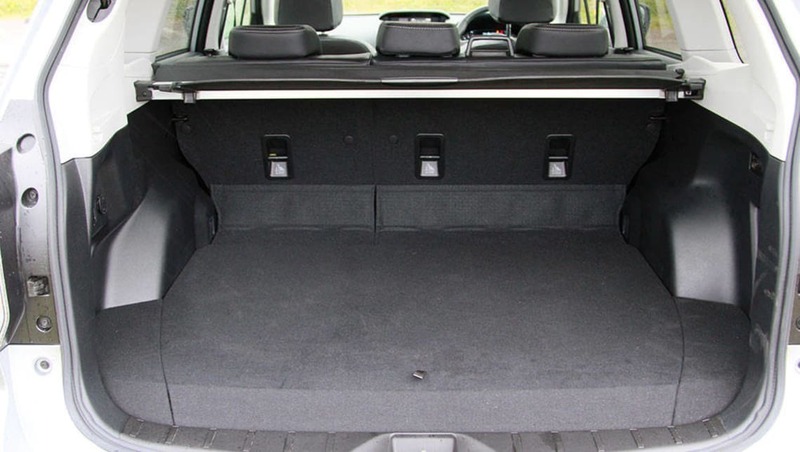 Luggage capacity starts at 422 litres with the rear seats up and 1474 with them down. While the boot dimensions seem modest, it's a good shape and will take plenty of luggage. In addition to the boot space, you've got roof rails for those awkward extras. If there are four passengers on board, each will benefit from a cup holder - two up front, two in ther rear while each door will hold a small bottle. The glovebox holds the hefty set of books that come with the car, including the almost inch-thick owner's manual. The Forester range covers a lot of ground. 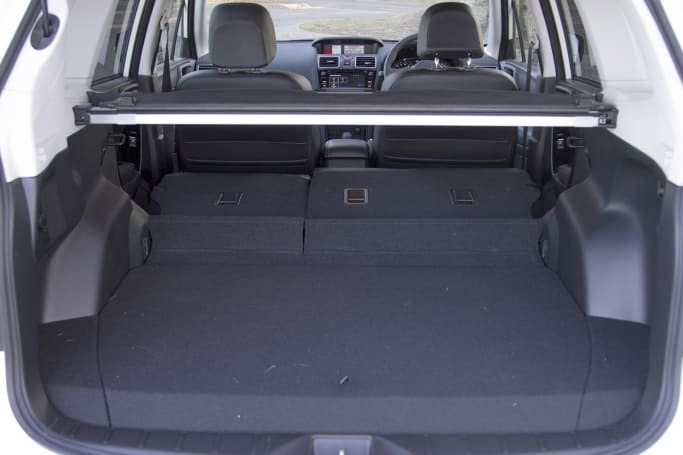 How much a Forester costs obviously depends on the standard specification list and the accessories fitted. 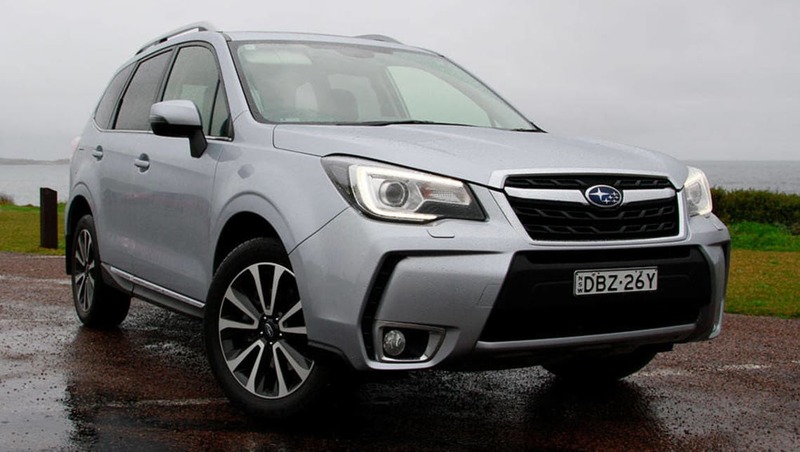 In this review we'll cover the RRP cost before on-roads, as opposed to drive-away price, which is listed on Subaru's website. There are seven distinct trim levels - 2.0i-L ($30,240), 2.5i-L ($33,240), 2.0D-L ($33,740), 2.5i-S and 2.0D-S ($39,740), 2.0 XT ($41,240) and 2.0 XT Premium ($48,240). The TS sport edition is not currently in the line-up - that car had a more aggressive look with front spoiler, rear spoiler, modified suspension and was based on the XT premium package spec list, minus the sunroof. The car is available in eight colours, all of them at no cost. They include Crystal Black, Quartz Blue, Sepia Bronze (a light metallic brown), Jasmine Green, Dark Grey, Venetian Red, Ice Silver and Crystal White. Fans of yellow are, sadly, out of luck. 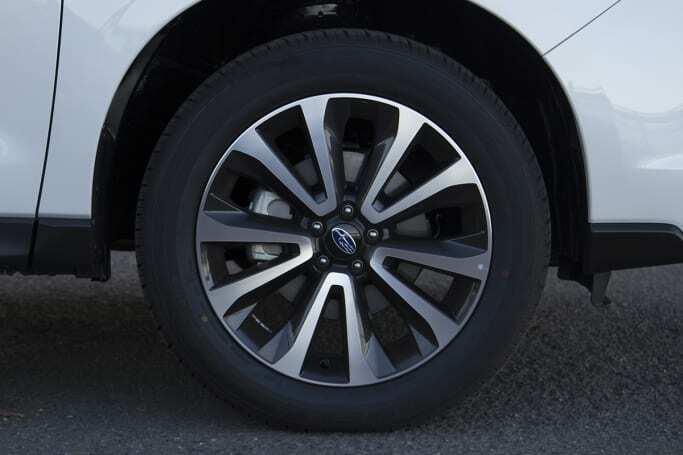 It's 2017, so no Forester runs on 16-inch alloy wheels, the entry level 2.0i-L opening the bidding with 17-inch rims front and rear. 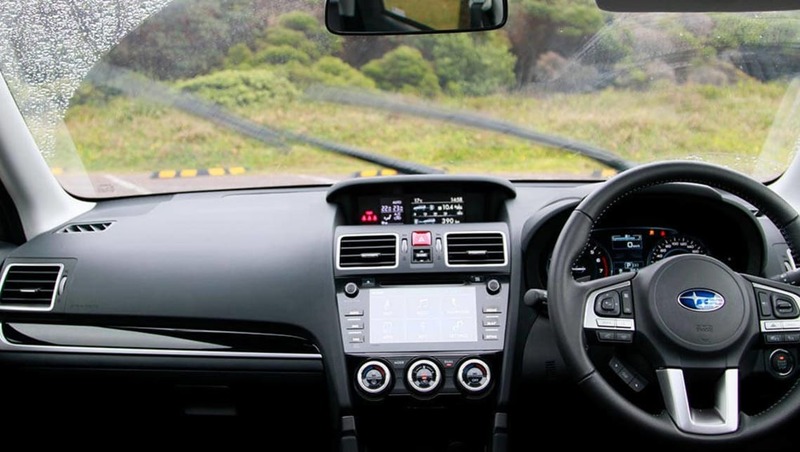 Standard features include dual-zone climate control air-conditioning, a six-speed manual or CVT gearbox, remote central locking, Subaru's Starlink infotainment on a 7-inch multimedia touch screen, cruise control, AM/FM radio, CD player, bluetooth and what Subaru calls a temporary spare wheel. 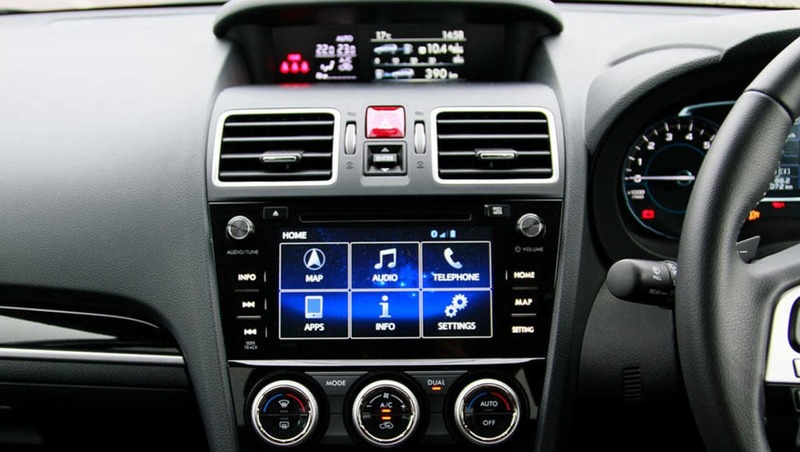 All Foresters come with Subaru's Starlink infotainment system. Image credit: Peter Anderson. Working your way up the range, the manual disappears (except on diesel models) and you'll pick up things like leather, 18-inch alloys, power tailgate, automatic door lock as you pull away, rain-sensing wipers, LED headlights, daytime running lights, panoramic sunroof, GPS navigation system, keyless entry, push-button start, performance suspension (in the XT) and a basic tool kit for tyre changes. Unlike the old days, traditional driving lights aren't part of the list, nor are HID, projector or xenon lights. It's halogen or LED these days, with fog lights on some models. The sound system is run by Subaru's Starlink software with between six and eight speakers, depending on the model. 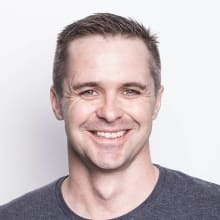 You can connect your iPhone or Android phone through the two USB ports but the interface is a bit old school and sometimes it's easier to use the phone itself, which is obviously not ideal. Or safe. There are many, many dealer-fit accessories available, including, darker window tint, roof racks, rubber floor mats, boot liner, front spoiler, tow bar - the list goes on. Aftermarket suppliers abound and can fix you up with things like a cargo barrier, a rear diffuser, additional underbody protection, a bigger rear spoiler, side steps, all manner of bodykit fitments, a snorkel, bull bar, nudge bar, seatbelt extender and, of course, a subwoofer. There are a few gadgets missing, even at the top of the range. You won't get a heated steering wheel, Android Auto, Apple CarPlay, CD changer, DVD player, air suspension, DAB, limited slip differential or homelink technology. Where are Subaru Foresters built? Glad you asked - Japan. 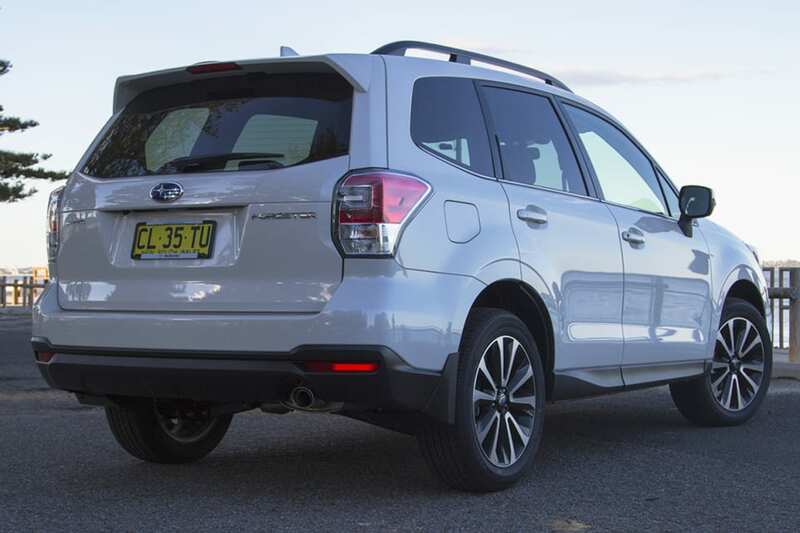 For more detailed information to compare Subaru Forester models, check out our model snapshots. 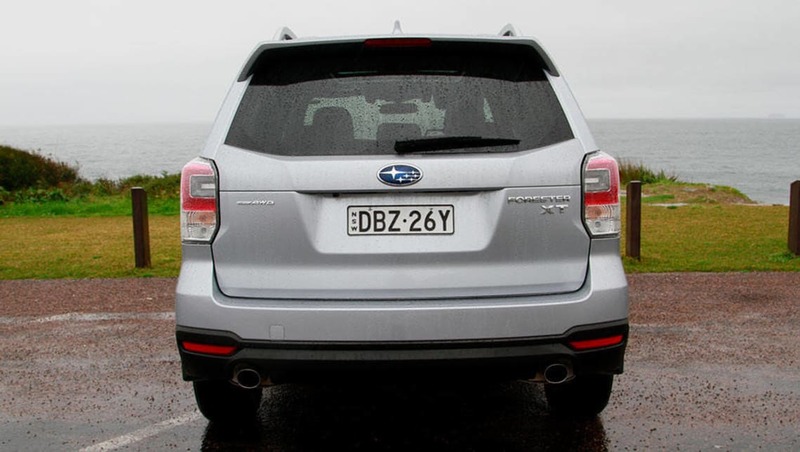 The Forester is available with a range of horizontally opposed four-cylinder units, a lovable Subaru (and Porsche) quirk that gives them their unique sound. The engines vary in size, type and fuel - a 2.0-litre, a 2.5-litre, a 2.0-litre turbo petrol and a 2.0-litre turbo diesel. Every one of your choices is all-wheel drive (or, depending on how you were brought up, 4x4), meaning no front-wheel drive or 4x2 versions. The 2.0-litre naturally aspirated four produces 110kW at 6200rpm and 198Nm at 4200rpm and is paired exclusively with the manual. Moving up to the 2.5-litre, the ratings improve to 126kW at 5800rpm and 235Nm at 4100rpm, but it's CVT only. Both of these engine specfications run on standard unleaded and feature stop-start. Next up is the diesel, producing 108kW at 3600rpm. The torque specs are the eye-opener here, with 350Nm available from 1600rpm to 2400rpm. A diesel particulate filter ensures a clean exhaust even under load. At the top of the range is the 2.0-litre turbo petrol in the XT pair - 177kW at 5600rpm and a diesel-equalling 350Nm, but delivered at 2400-3600rpm. You won't be tossing up between auto vs manual on all Foresters - only the 2.0-litre petrol or 2.0 diesel have a six-speed manual transmission option. 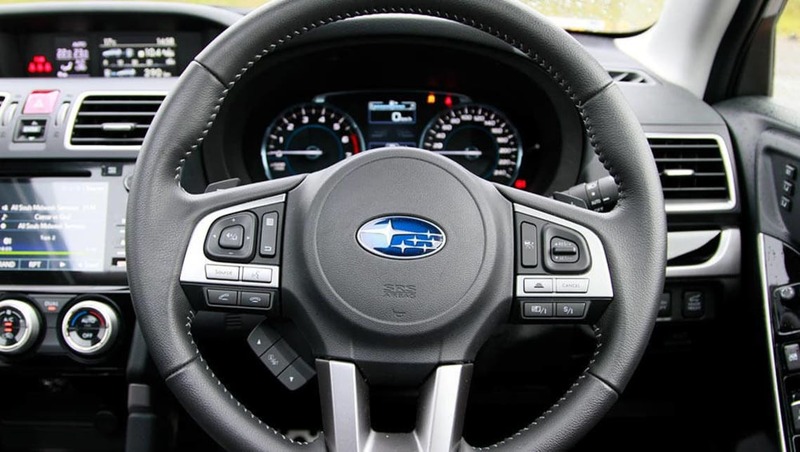 Subaru is not a fan of a "normal" automatics, preferring to fit a continuously variable transmission, or CVT. 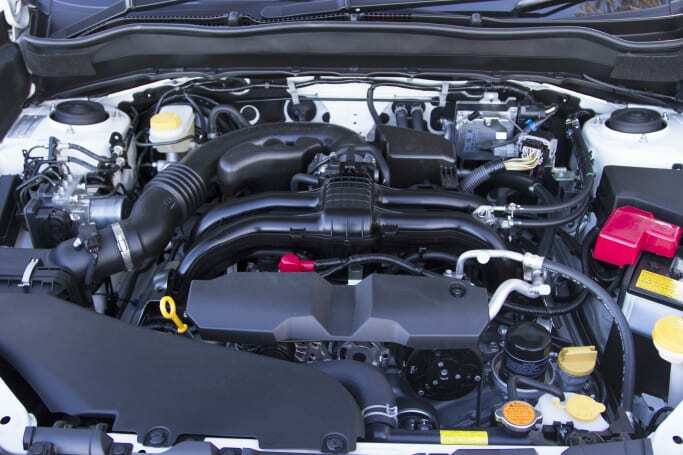 Depending on driving style, the CVT impersonates a six-speed or seven-speed auto. Also not available are EV or plug-in hybrid versions (no room for a battery) or LPG. The gross vehicle weight is rated at a tick over two tonnes, with a further tonne added when towing. Oil type is dependent on which type of fuel the engine drinks. The question of timing belt or chain is an easy one - all of them have a low-maintenance timing chain for for improved durability, and to avoid the reliability issues related to unserviced rubber-belted engines. A scan of the usual internet forums yielded little in the way of diesel-engine problems. Towing capacity differs between the naturally-aspirated and turbo models. 2.0 and 2.5 petrols can drag 1500kg with a braked trailer and 750kg unbraked while the 2.0 turbo diesel and 2.0 turbo in the XT can pull 1800 braked and 750kg unbraked. Performance figures differ across the range. The 2.0i does the 0-100 sprint in around 10.6 seconds, the 2.5i slightly quicker at 9.9, with the XT dropping below eight seconds. Fuel-consumption figures are important to many buyers. Each Forester has the same tank capacity of 60 litres. The 2.0i's combined figure is listed at 7.2L/100km, while the 2.5 returns a claimed 8.1L/100km. Peter Anderson's long-term 2.5i-S is returning 10.2L/100km in mixed driving, diving to 9.0L/100km in highway running. Stepping up to the turbo petrol, the combined consumption nudges to 8.5L/100km, probably to do with the fatter torque figure. Our most recent run in the XT saw a return of 11.4L/100km. The diesel vs petrol argument is unlikely to be settled on horsepower or torque but by diesel fuel economy - the oil burner delivers a claimed 5.9L/100km (manual)/6.6L/100km (CVT) . First impressions of the naturally aspirated Foresters are good. The electric power steering is light, but weights up in the corners for that bit of extra feel. The car isn't afraid to roll, but it's well-controlled. While you wouldn't call them all-terrain tyres, the Foresters standard rubber will contribute to reasonable off-road performance, if not the quietest when it comes to noise. There is good grip available on road - the all-wheel drive certainly helps there - but when you're on the slippery stuff, the tyres come into their own. When you're entering challenging terrain, the 2.5i cars and up have an X-Mode switch. Rather than a traditional diff lock, X Mode controls the behaviour of the various diffs to handle mud and moderate rock-hopping. You can activate at speeds of up to 40km/h. Manual cars - and there are very few of those - have Subaru's traditionally firm clutch. 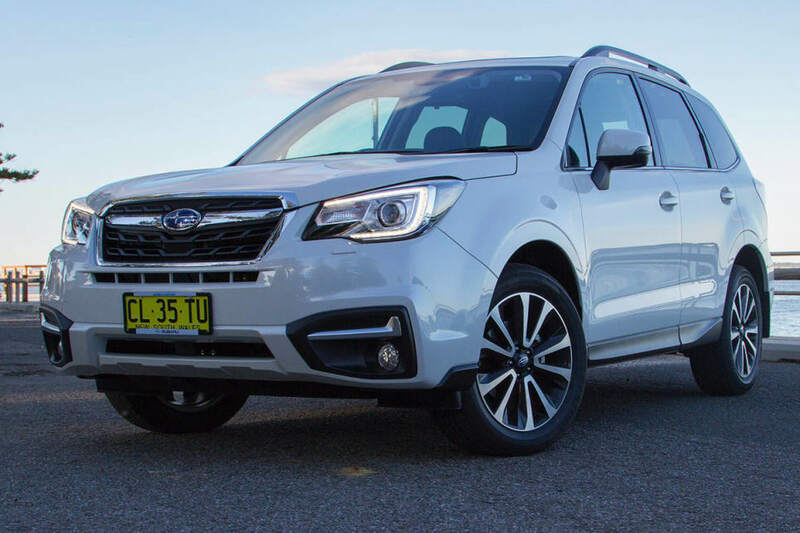 With the exception of the XT, none of the Foresters offers startling acceleration figures, but once you're up to speed, there's enough pulling power to keep things calm on the freeway. The surge of torque in the turbo seems to occasionally overwhelm the CVT, which is much happier in the 2.0 and 2.5 cars. You'll see plenty of Foresters hauling trailers and we've certainly filled the 2.5i-S long-termer with all manner of things, and its load capacity continues to impress. On the move, the Starlink system is blessed with a snappy interface, but unfortunately the software itself isn't too flash. The sat nav that comes with Starlink is basic but perfectly usable. Despite its all-wheel drive and larger wheel sizes, the turning circle is 10.6m, which will let you get away with a U-turn in most suburban streets. Lower in the range, the front seats aren't particularly comfortable on long drives - they're really flat in the base and don't have much support, particularly in corners. Even the "luxury pack" XT Premium doesn't have particularly sporty seats, so if you get a bit ambitious, you might have to hang on. The reversing camera is handy, but without rear parking sensors, you won't know what's out of the camera's radius. 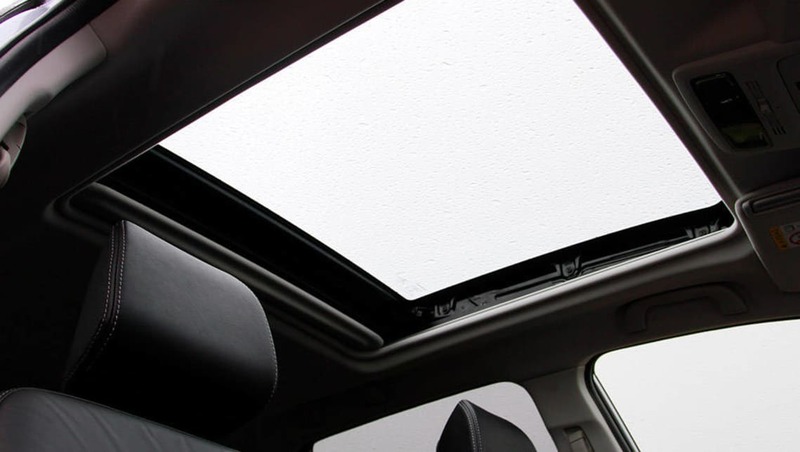 The Forester's safety features contribute to a five-star ANCAP rating. All cars have front and side airbags, and a reverse camera but oddly enough, no parking sensors, front or rear. 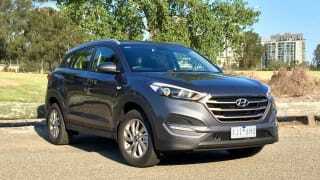 There is also hill start assist, hill holder/hill start assist and descent control. Also standard are ABS, ESP stability program, traction control and seven airbags (including driver's knee airbag). The Vision Assist package brings a blind-spot monitor, lane-change assist, auto high beam and rear cross traffic alert, available on the S and XT models. Also available on models S and up (except for the diesel manual) is Subaru's own EyeSight system, which adds lane-departure warning to warn of an unintended drift or lane change, active cruise control, forward collision warning and forward autonomous emergency braking. The kids are looked after with three top-tether child seat anchor points and two Isofix points, so either style of baby car seat is well-catered for. 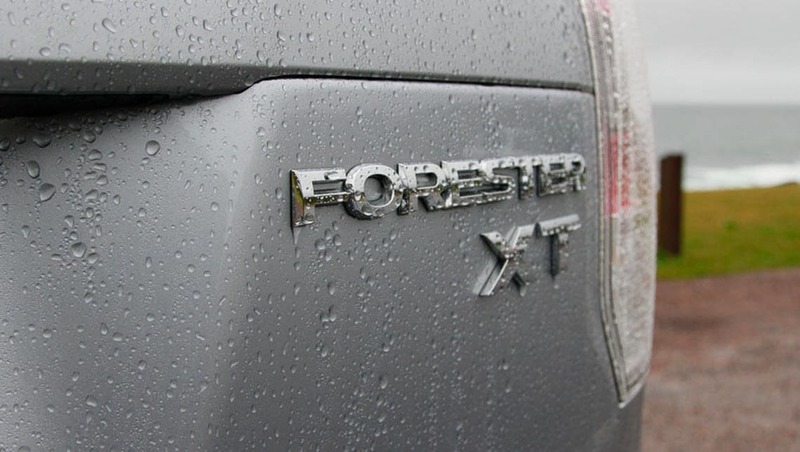 Foresters come with a three year/unlimited kilometre warranty and one-year roadside assistance. An extended warranty is available occasionally during promotions. It won't be difficult to convince a dealer to sell you one, but it may not be a Subaru factory warranty. You can keep your maintenance costs in check with capped-price servicing across the range. All the details are published on the Subaru website. Resale value appears reasonable - trade-ins seem to fetch arond half of the orignal purchase price, with private sales fetching over 60 percent of the new-car price. Again, a good look across the internet failed to uncover any common faults, problems, complaints or issues. Similarly, reports of suspension problems and gearbox issues are few and far between. The Forester is a very solid, uncomplicated car. It does a lot of things very well and nothing badly. The range is wide and varied with petrol, diesel and turbocharged boxer fours, but the pick has to be the 2.5i-S. Equipped with the EyeSight safety system, the engine best-suited to the transmission and an unstressed demeanour, it's got the goods as an excellent family SUV. The Forester commands respect and loyalty. Are you one of the Forester army? If you're a fan of the old Nissan X-Trail - and plenty of you are, it was the brand's best-selling model here last year - we've got good news: this 2017 Series II update is unchanged&nbsp;under the skin. 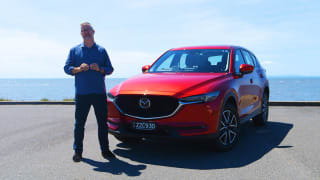 Mazda is currently enjoying a series of successes that's envied by almost every other car company in Australia, with a number of its models striking a real chord with Aussies.